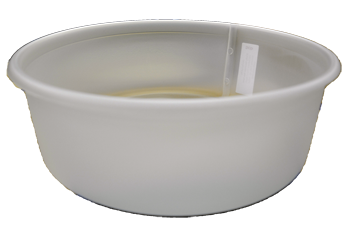 The Hot Box Winterizer separates the warm air inside the hive from the cold outside air, reducing condensation within the hive. Insulation material in the center of the Hot Box helps retain heat within the hive. The included moisture board draws liquid away from the bees and ventilation helps speed up evaporation to keep the bees dry. 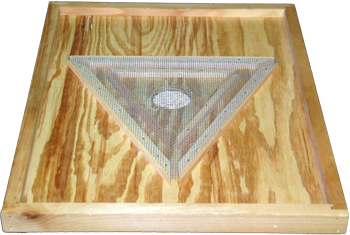 Includes bee escape holes which are the correct size for bees, but prevent small animals like mice from entering the hive. Made of solid pine. 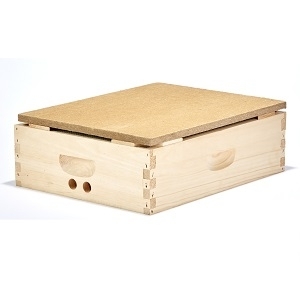 Fits any standard Langstroth Hive. Complete instructions included. 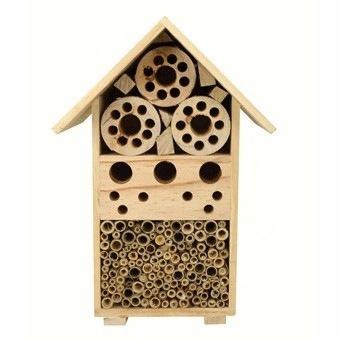 Improve the health of the plants in your yard by providing housing with the Songbird Essentials Bee and Insect Hotel to help attract beneficial insects! New poly 10 frame bottom board that has some great features such as IPM screen, included entrance reducers, Box pins, works great with the Ultimate Hive Stand. Catch the Buzzzz! 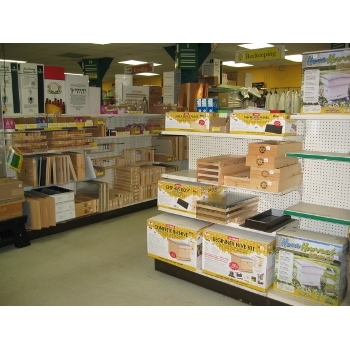 Come visit our Beekeeping Department for clothing, kits, smokers, and so much more. This multifunctional stand is made in the USA from recycled materials that will not rust or rot! Hive is elevated 12 inches above the ground, a perfect working height. 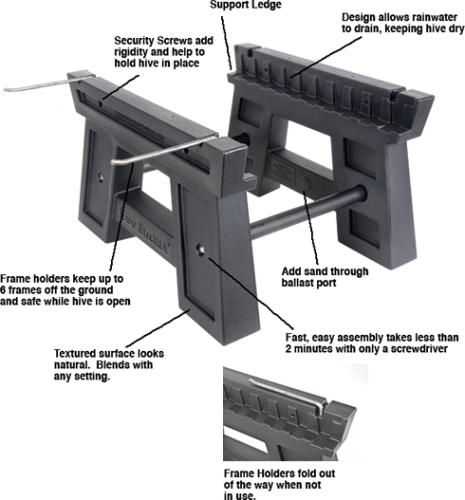 This stand features frame holders that provide a safe and convenient place to hold frames during hive inspections. 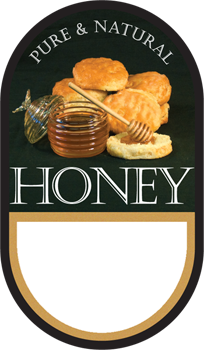 PRINT YOUR OWN LABELS AT HOME!. 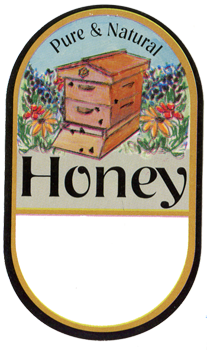 We are offering this label on sheets designed for printing at home on a laser printer but some inkjets work as well. This means you can personalize every label you print and do it in color. 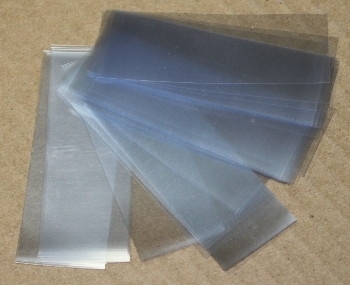 Labels are sold in packs of 10 sheets with 10 labels per sheet for a total of 100 labels per 10 sheet pack. 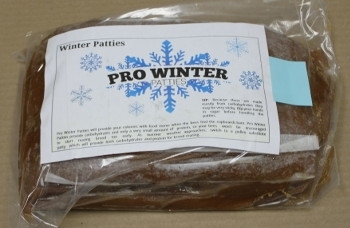 Pro Winter Patties will provide your colonies with food stores when the bees find the cupboards bare. Pro Winter Patties provide carbohydrates and only a very small amount of protein, so your bees won't be encouraged to start rearing brood too early. Filter: 600 Micron Coarse. 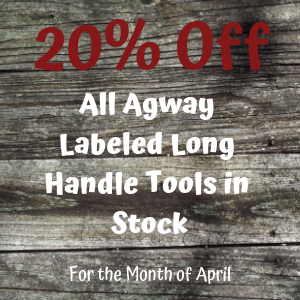 Can be used on any 5 gallon pail. Filter: 400 Micron Medium. Can be used on any 5 gallon pail. Filter: 200 Micron Fine. Can be used on any 5 gallon pail. Jute Burlap rolls make a great smoker fuel. It is easy to ignite and produces a light cool smoke. Unrolls for easy use and storage. Roll weighs 3.9 lbs. You may wonder about this bright lime green Plastic Frame and Foundation, but it is a very good idea. It is bright green so you can immediately distinguish it from the rest and because the cells are Drone size you will have nothing but Drone comb on it to trap those pesky Varroa Mites. 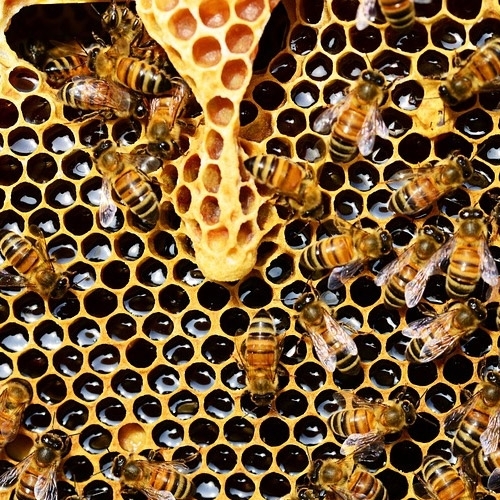 When it is full, just remove it and scrape the comb off, discard and place back in the brood chamber for more. 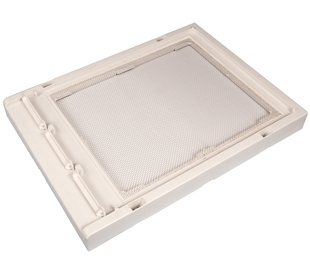 This 8 Frame Inner Cover is made with the same rigid standards as our 10-Frame Inner Cover. The 3/8" plywood is glued and nailed into a rabbet in the pine rim. This is the strongest inner cover on the market today. 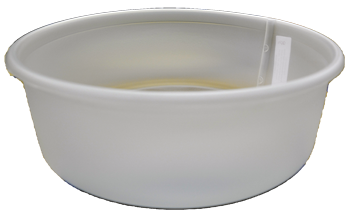 A hole is cut in the inner cover to enable you to use a plastic bee escape. Also we cut a dado in the top rim for better ventilation and as an upper entrance/escape for the bees.ÿProfessionally Assembled. This is a great way to take honey off. The bees do not get upset and most of the time they will all leave the super. You place the Escape Screen under the capped honey you want to take off with the screened triangle facing down. The bees will leave the honey super through the Escape Screen into the brood nest and they cannot return. Rate of clearing will vary with the weather. This Escape Screen works much faster and better than the Bee Escape. 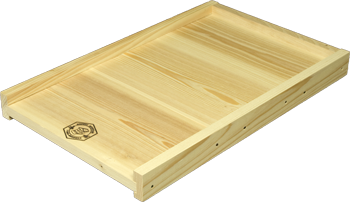 These Fully Assembled Cypress Bottom Boards will give you years and years of service. They are a full 22" long. Constructed of cypress wood with tight-fitting joints, these reversible bottom boards will outlast all others. (For 8 Frame Equipment only). 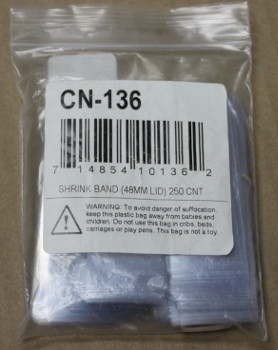 Tamper proof your containers with our shrink bands. Use a standard heat gun or hair dryer to apply the seals. 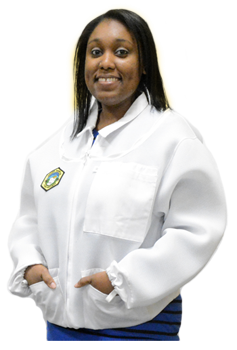 Combined with an Inspector Jacket these pants make a full suit that will fit shorter or much longer people. They feature an elastic draw-waist, a zipper and elastic at the ankles, and one cargo, one flat, and one hive tool pocket. 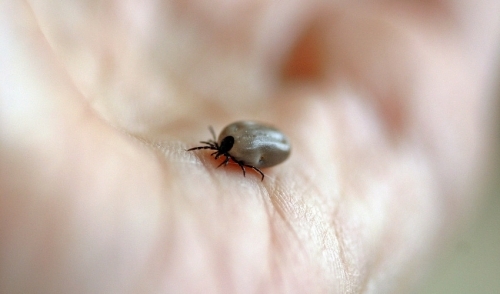 Our britches are sting resistant, not sting proof. 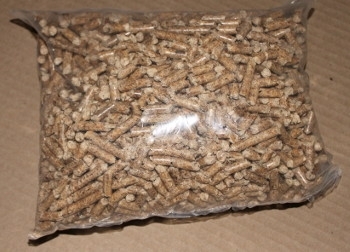 Organic wood soft & hard wood pellets. 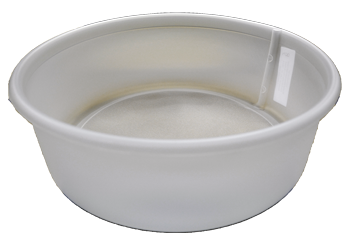 NUC telescoping top. Fully assembled.